Home/Elegant Outdoor Living/EMBRACING CHANGE. 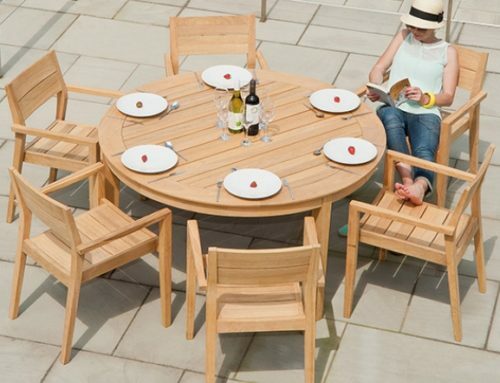 The NEW customer for outdoor furniture. 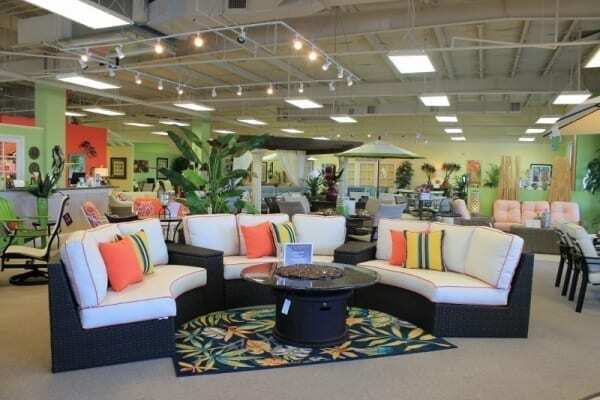 At Elegant Outdoor Living patio furniture stores in Sarasota, Naples, Bonita Springs, and Fort Myers, we are embracing the demand for a new shopping experience. 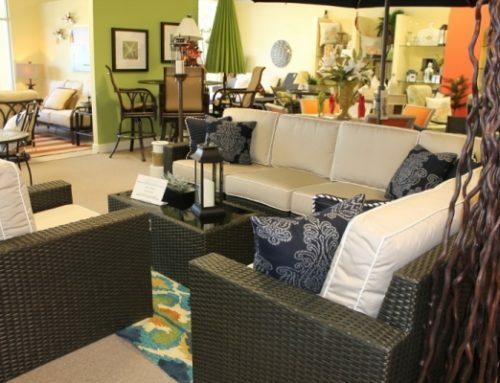 We know you, our customer, wants to experience the finest shopping experience when you walk through our showroom doors. We know you want to feel the comfort of living outdoors, taking in the view of the water, the golf course, and entertaining friends and family. 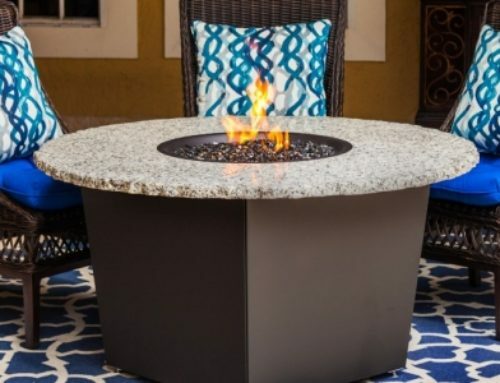 We offer the finest outdoor materials designed and crafted into beautiful and extremely comfortable outdoor patio furniture. 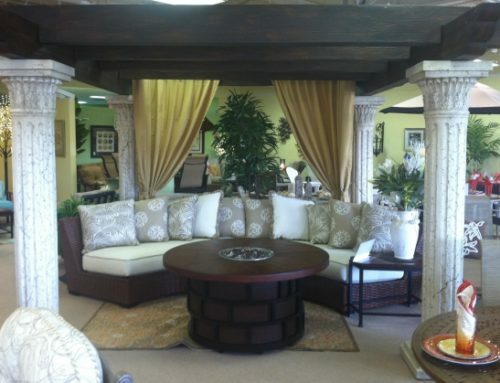 You want a preview of what will be in your own home and we want to make your visit to our retail stores unforgettable. We are always thinking of new ideas for our stores. Stepping outside the retail ‘box’ and keeping you, our customers wanting to comeback. 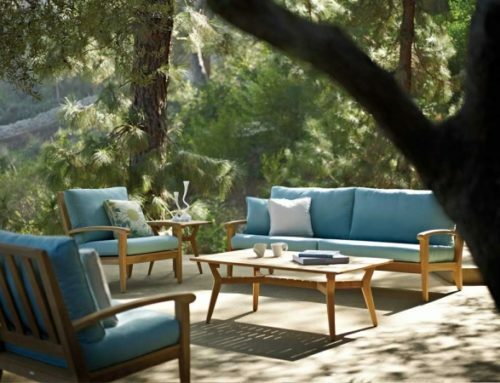 Click on the link below to read more about how Elegant Outdoor Living is embracing the demands of a new kind of shopping experience.